Looking for promotional items that work? Follow the golden rule of either choosing goods that appeal to a specific target or opt for goods with a broad appeal to reach a wider audience. A smart move would be to use both these items in your promotional mix as it helps you to engage both your potential business clients and everyday customers. PPAI statistics on promotional items show that over 50% of people who receive a promo item feel more positively about the company that offered it and over 70% of people who receive a promo item remember the information that it contains. Highly functional custom gifts like umbrellas have always been popular among the customers than novelty gifts. 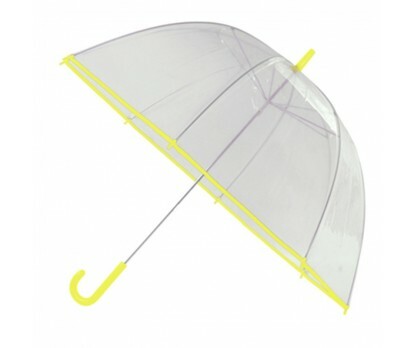 For most people, umbrellas make daily use items or sports items like in the case of golf umbrellas. 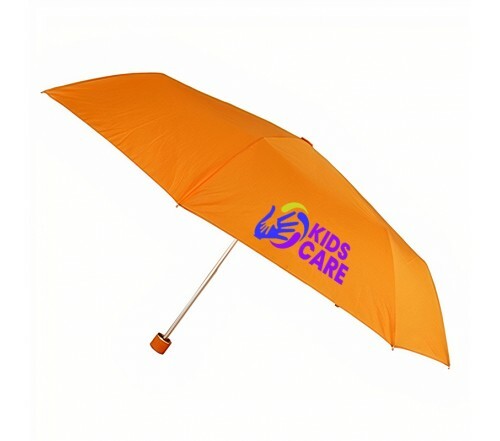 Umbrellas make a valuable promotional product in terms of advertising space, scalability, appeal and usability. The massive canopy of imprinted umbrellas makes a high visibility canvas for marketers to position their brand and message. Be it in the golf greens, street corner promotions or tradeshows, these brilliantly colored umbrellas will grab easy attention of the onlookers and pique quick interest about their brand and advertisement event. Unlike many products, well-constructed umbrellas are non-expendable, which make countless impressions year after year without any concerted effort or investment. 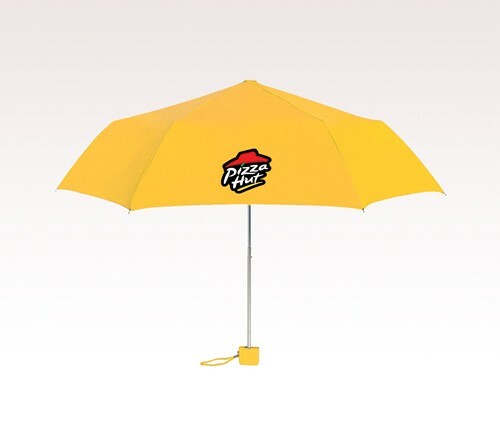 Everyone needs umbrellas on a daily basis and every time they use these logo items, they will be reminded of your brand and message and will also make your business stand out in the crowd. Offered in a range of brilliant colors and attractive models, umbrellas make a high visibility billboard for your brand. A smartly customized umbrella will make a great talking topic among the audience and will get people engaged with your brand in a subtle yet effective manner. Often an understated promotional theme grabs more attention than a promotional campaign with a heavy marketing overtone. Probably not many promotional products can match the incredible choices and price rates of custom umbrellas. From the pint sized mini umbrellas to the standard umbrellas or the massive golf umbrellas, market umbrellas, you have a lot of options to consider. Here are some best selling models that you will find interesting. Lightweight Mini Manual 3 Fold Umbrellas The 3 fold action and compact size make these umbrellas incredibly popular among every genre of audience. Choose from a range of pastel colors and customize it to make the best handouts for corporate events and tradeshows. Clear Bubble Umbrellas with Hook Handle Made of Clear vinyl w/ 190T nylon trim in various colors, these umbrellas will make a pleasant addition to every occasion including festive occasions, weddings and more. Metal shaft with 8 panels and sleek clear vinyl bubble design will earn it many admirers. 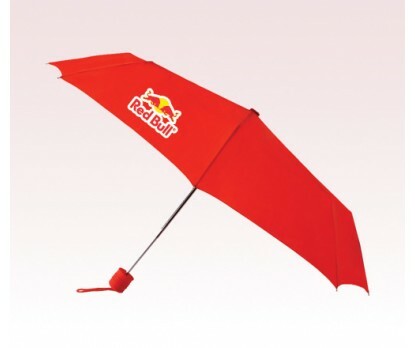 How was your experience of using custom umbrellas as promotional items? Do share your thoughts with us at our comments section.